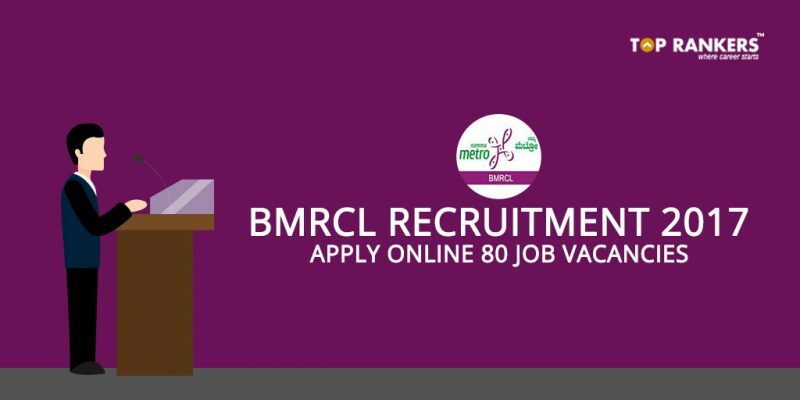 BMRCL Recruitment 2017 – The updated news about Bangalore Metro Recruitment is mentioned here. Apply here for 80 Graduate Engineer vacancies at BMRCL Graduate Engineer Recruitment 2017. The latest news regarding Bangalore Metro Rail Corporation Limited Recruitment 2017, Karnataka that it has recently issued the BMRCL Graduate Engineer Recruitment 2017 Notification for 80 vacancies of Graduate Engineer (Civil) Jobs. Interested candidates can apply online from 13th Nov 2017 to 15th Dec 2017. All the other important details related to BMRCL Recruitment 2017 like the Educational Qualification, Age Limit, Application Fee, Selection Process, and How to Apply nhave been mentioned in this article. 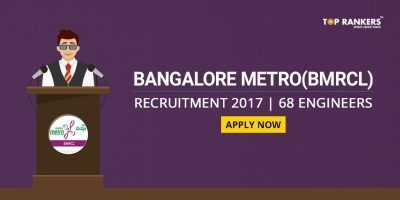 If you are searching for information regarding Bangalore Metro Recruitment 2017, the gathering all the required information will be easy for you after checking out this article to apply for recent BMRCL vacancies as well as BMRCL Recruitment 2017. 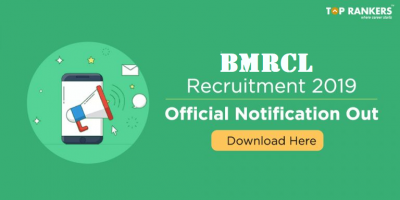 Links for BMRCL Official Notification, Online Application Form has been provided in this article, which will be an ease for you to apply for the BMRCL jobs in an easy way. 1. Candidates who wih to apply should have passed Graduate Engineer (Civil). 2. For More detailed educational qualification details please click on the official notification link that we have provided below in this article. 1. Candidates age should be maximum of 35 years. 2. Age Relaxation – SC/ ST /OBC/PWD/ PH Candidates age relaxation is as per the Government Rules and Regulation. The selection process is strictly as per the merit, on the basis of written examination. Shortlisted candidates will be called for verification of the original documents and a Kannada test. Open and click on it. Stay tuned for more updates on BMRCL Graduate Engineer Recruitment 2017.